Millions of people can never afford this fare because most urban poor can barely spend Rs 10 on a shared auto. 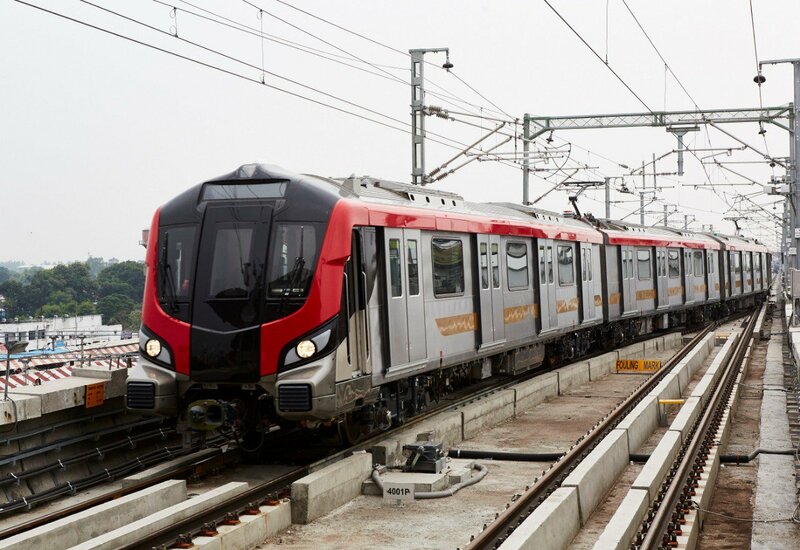 Currently in India, 10 cities have a operational Metro rail system and five are under construction. A Metro signifies that a city has arrived. It is a modern speedy mass transit system that lifts up the image of a city and makes it feel like it is a ‘Smart City’. Many cities are still vying to seek clearance from the Central government for Metro rail projects. The Metro has some definite advantages, such as being cheaper and more energy-efficient than private transport. But is it the answer to urban India’s mobility problems and does it serve a majority of the population? some transport experts believe that Metros are white elephants sucking public money dry. An effective Metro system needs a good feeder bus service to transport passengers from the station to their homes. It needs security personnel inside the vehicle and around the station, real estate to construct stations, personnel to keep the stations looking good and modern ticket counters. The much-touted eco-friendliness of mass transit does not take into account the ecological damage caused during the construction phase, which increases atmospheric dust manifold. There are social implications, as hundreds of poor families are displaced to some corner of the city because their settlement came in the way of a Metro line. Can everyone afford the Metro? A 10-km one-way ride in Delhi and Kolkata would be Rs 10, in Chennai, Bengaluru and Lucknow about Rs 30 and in Mumbai as high as Rs 60. A person commuting daily would spend double the fare per day. Millions of people can never afford this fare because most urban poor can barely spend Rs 10 on a shared auto. That is the reason why nearly half of India’s working population walk to work, according to data from the last census. About 15 per cent use cycles. An approximately equal number goes by bus. Should not the money then be spent on improving these modes of transport? Is not urban mobility better served through investments in smarter pavements, dedicated cycle paths and simple but effective intra-city bus services? In some districts of Tamil Nadu, which has historically had a strong public bus network, bus ridership for commuting to work is as high as 40 per cent, which means where decent buses are provided, they are eagerly used, primarily because a one-way bus ticket in interior towns is typically no more than Rs 5 one way. The Metro is also not the solution to places with low population density because the ridership will never be high enough for ticket price to come down, unless it is deliberately subsidised. Greater Noida is one such city. I travelled in the newly-inaugurated Greater Noida Aqua Line, an extension of Delhi’s Metro network. From central Delhi’s ITO, I took a Metro to Noida City Centre, the last point on the blue line. I exited the station and while looking around cluelessly at the bottom of the Metro stairs and being hounded by auto drivers, I discovered the shuttle bus service run by the Metro Corporation. For Rs 10, it took me to Sector 51 where the new Aqua Line to Greater Noida begins, but it took a good half-an-hour to reach there. From Sector 51, it took another hour to reach Greater Noida, while a bus ride would take about 40 minutes. There were a dozen stops on the way, and in most there was practically no one entering or exiting, despite it being a weekday evening. When I finally reached my destination of Delta 1, I got off and exited to find the road deserted with not an auto in sight. (Greater Noida has no bus system and autos are not as frequent as in Delhi). Had I not had a private transport from there to my home, I would have been stranded. Studies show that another important reason for low ridership on some Metro lines is the absence of last mile connectivity, particularly important for women passengers in the late evenings. A UP state transport bus can ferry a passenger between Greater Noida and Noida for one fourth the cost of a Metro ticket and faster. Villagers and construction workers in the city will never move to the Metro, which therefore will never have enough passengers to reduce cost in the near future.